Resolution Details This contract was resolved on Wednesday, January 2, 2019 4:50:03 PM UTC. Any open orders to buy or sell shares are the responsibility of the account holder and any trades made after the price is determined will not be reverted. Any changes to the result after the market has expired will not be taken into account. 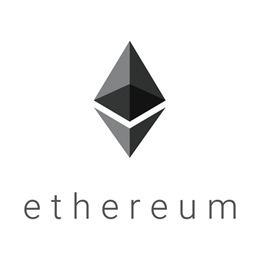 Tip Sell this contract if you think the price of one Ether (ETH) will be strictly under 2000 USD at the end of 2018. Find out more about how you can sell shares without owning any here.